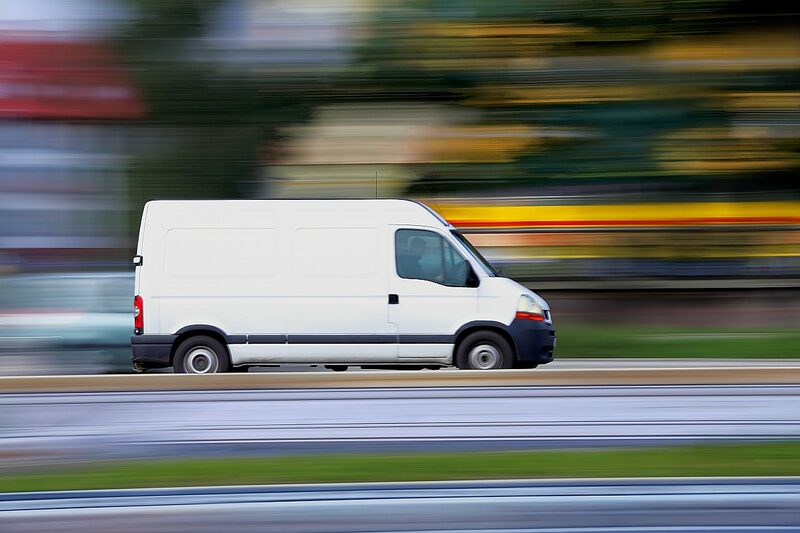 Light Commercial Vehicle (LCV) registrations decreased –6.1% during the plate-change month, compared to the same period last year, according to the latest SMMT’s light commercial vehicle registration figures. Dealers continue to advise NFDA that the market is very buoyant and factors such as the economy or mixed messages over diesel do not seem to be having a negative impact on sales. Overall it is expected the market will stabilise and be in line with this year’s expectations.